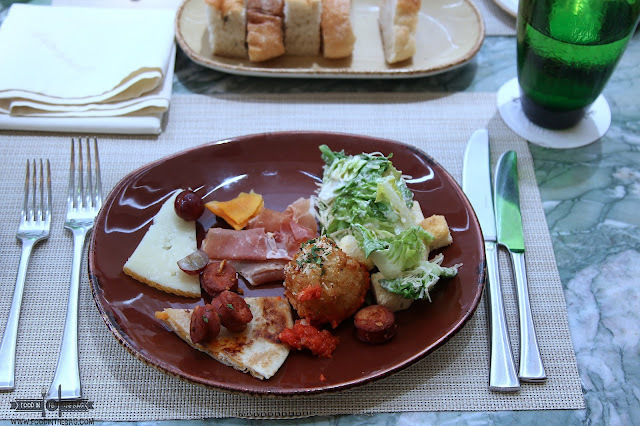 Taipei would always be known for their food. 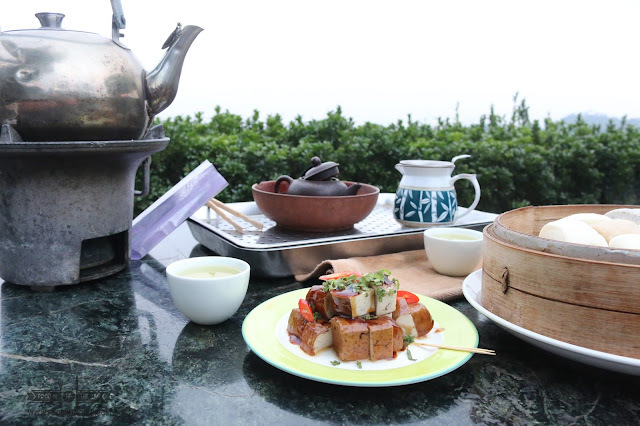 One of the many reasons why tourists flock to Taiwan is because of their affordable yet delicious dishes. Believe it or not, Taiwan is more than that. 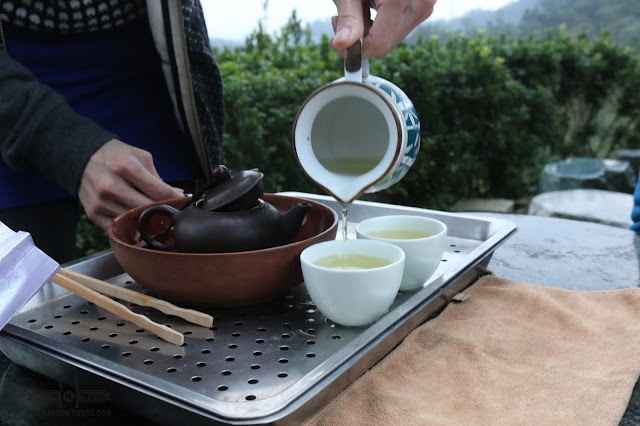 Tea is another reasons why one should visit Taipei. Say hello to MAOKONG GONDOLA. This here transports visitors to the famous MAOKONG. This used to be the biggest tea growing area for Taiwan. When the weather is cold and lovely, it's a nice place to visit. 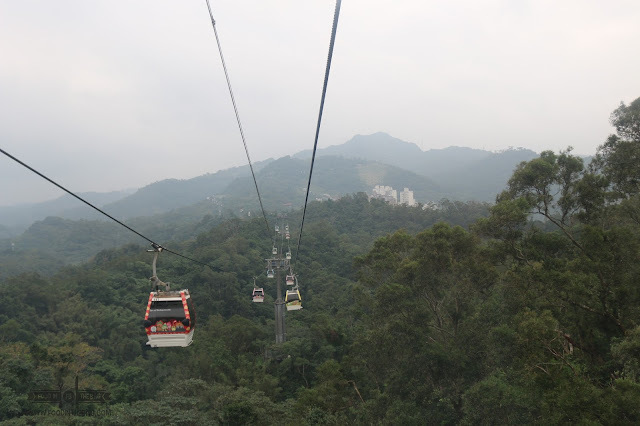 Just head on over to Taipei Zoo via the metro and a short walk would lead you to the Gondola Station. There's actually 4 stations. 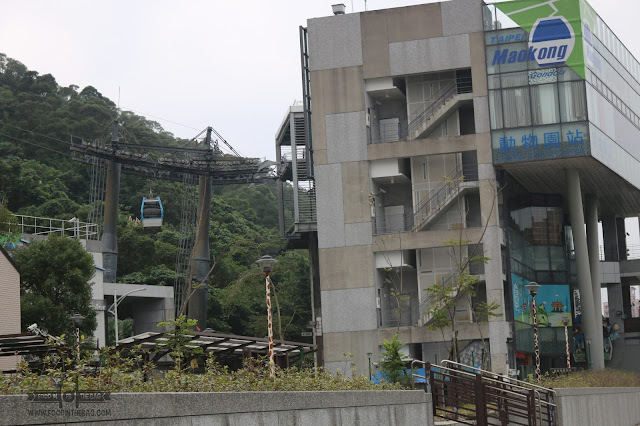 Beginning with the Taipei Zoo, all up to the Moakong Station which is high up the mountain. There's actually two types of gondolas. There's the normal and the one with the glass floor. If you're feeling adventurous, I would suggest to go for the one that let's you see everything. The Crystal Cabins was launched on March 2010 and could take fewer passengers though. As such, it has a different line. After a few minutes, you get up high and reach the station. I would suggest you make use of their washroom and other facilities before heading out. From here, the road divides to either the left or the right. We went with the former just because there's somewhat of a food station nearby. 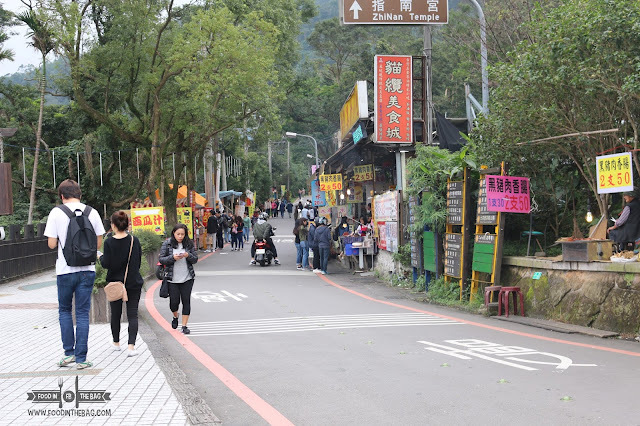 Here, different stalls are set up and sells traditional Taiwanese dishes and street food among other things. If you walk some more, you are greeted by different tea restaurants. 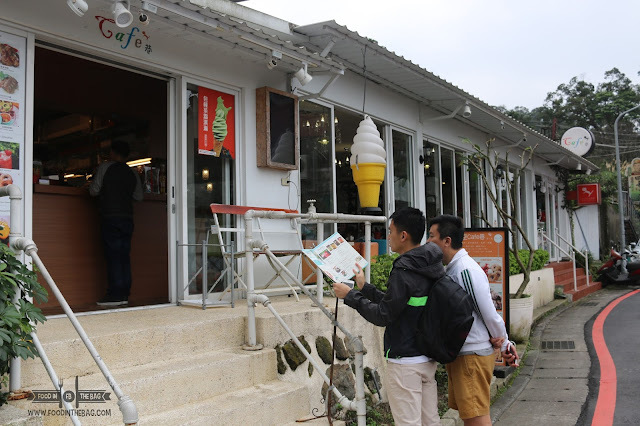 One of them is this more modern one that sells tea flavored ice cream. 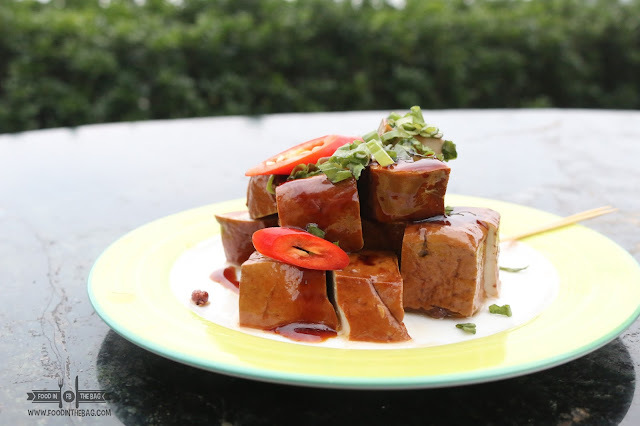 Even if the the weather is pretty cool, go for it as the flavors are quite unique and different. Here, we have a couple. One might think that the green one would be matcha. Although correct, it tasted somewhat different. Yummy still, it's more herbal than the usual bitterish version we get to taste with Japanese green tea. If you walk some more, you head on over to other tea places and even a temple. 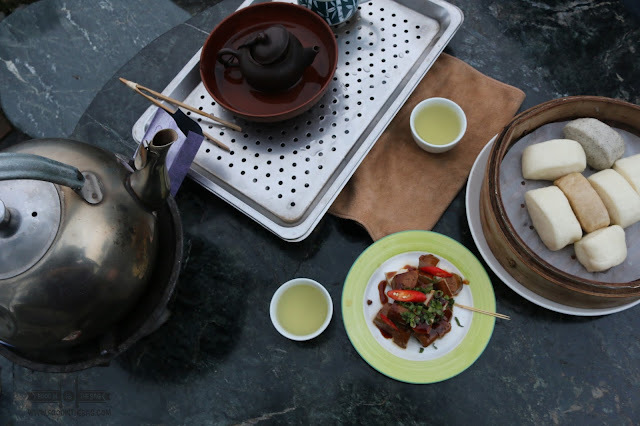 After moving around, my feet led me to SHUANG HSIANG YUAN TEA HOUSE. 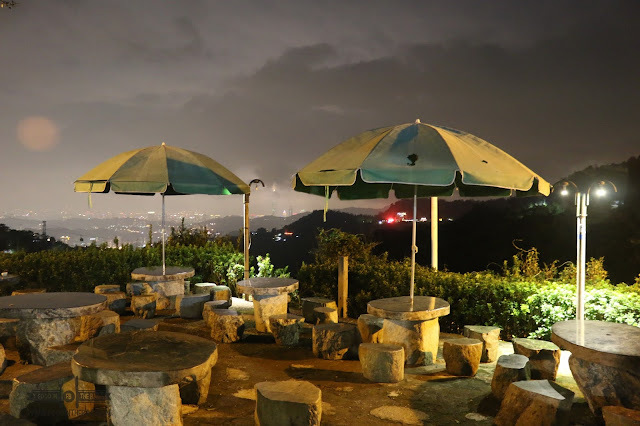 It had an unobstructed view of Taipei and was very relaxing. The staff was very accommodating and helpful. 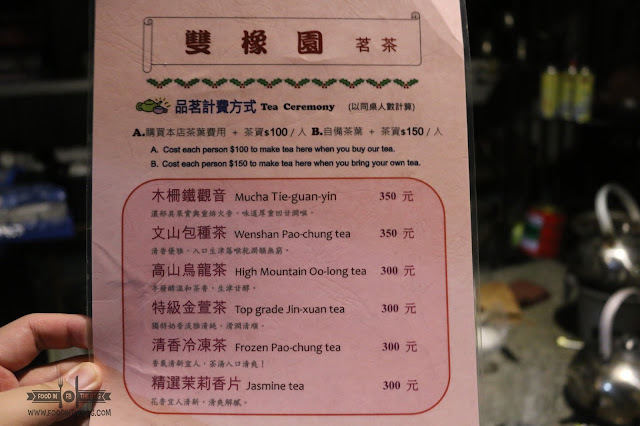 You get to also decide and take a pick from their menu of different tea. From here, they get to teach you how to go about serving tea. How it is very important to warm the cup first and to use to proper technique. Of course, you shouldn't just go for the tea. They also offered different snacks for you to enjoy. Aside from the flavored buns, these tofu are quite pleasant and goes well with the tea chosen. Don't worry if you don't finish the tea leaves. Once you're done, they could vacuum seal it and remove all the air, making sure it's remains fresh and perfect to use at a later time. 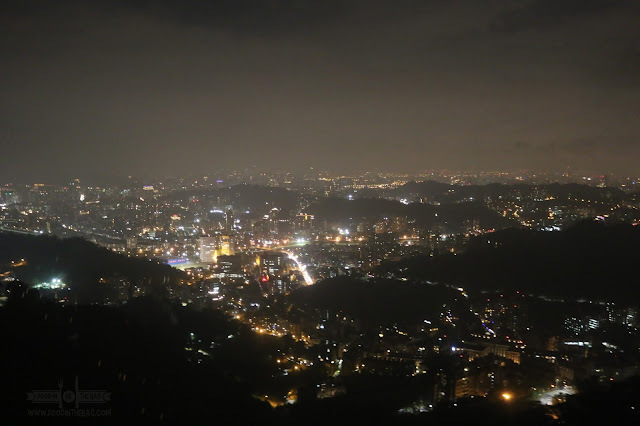 As the sun sets, you get to have an amazing night time view of down town Taipei. Please take note of MAOKONG GONDOLA'S operating hours. They might differ and might also get cancelled depending on weather. Better to go back earlier than later as winds could sway the gondolas a bit. 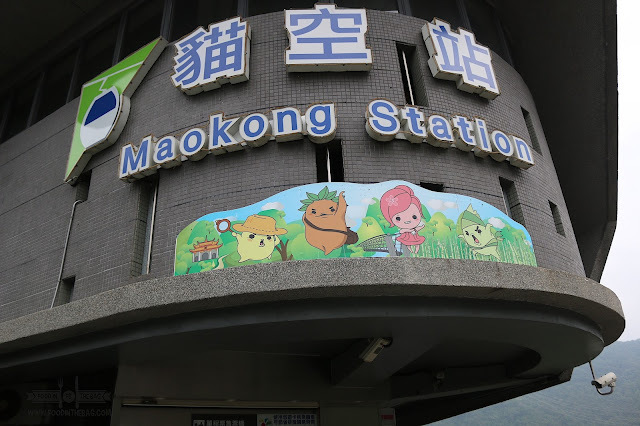 You could reach Maokong by taking the Metro towards Taipei Zoo station. 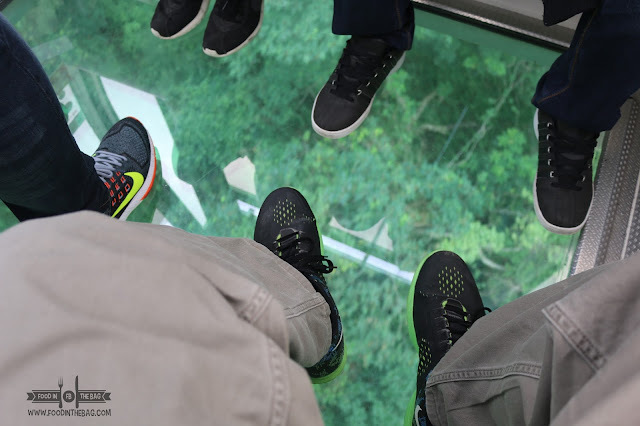 Around 350 meters, walk to the Maokong Gondola Taipei Zoo Station. Usual operating hours is from 9am -9pm but could open and close at an earlier or later time depending on festivals and holidays. Best to check http://english.gondola.taipei/ for any announcements and news.